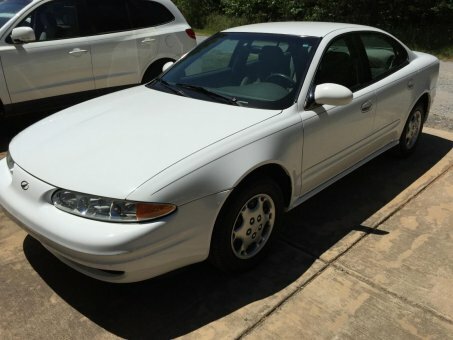 This beautiful 2001 Oldsmobile ALERO is in great shape inside and out and it runs great! If your looking for a very nice and dependable vehicle that wont break the bank, this is the one for you! ONE OWNER and clean CARFAX!